At Home WhiteFields from At Home Hospitality Services Pvt.Ltd. 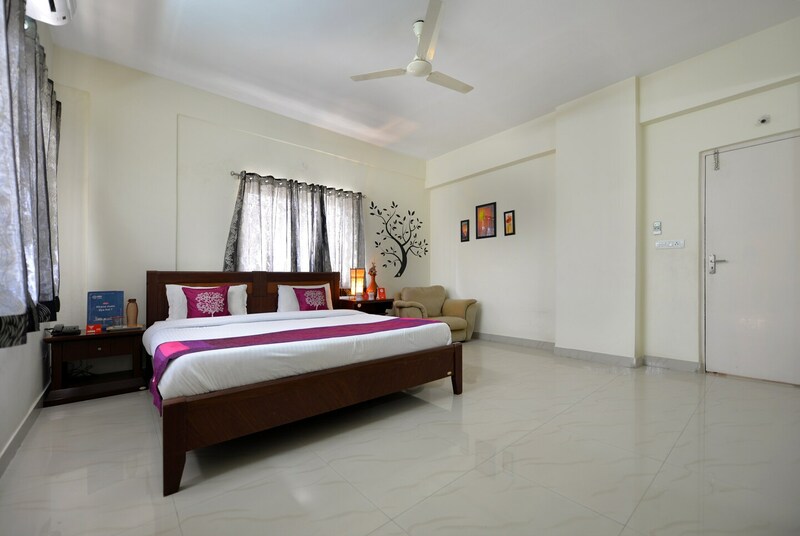 At Home- Apartment Hotel, the first of its kind in Hyderabad, is the perfect marriage between your home and a hotel. It is a 108 room facility with an in-house Restaurant, Laundry, Gym, Conference Room and Kid's play area - all under one roof.